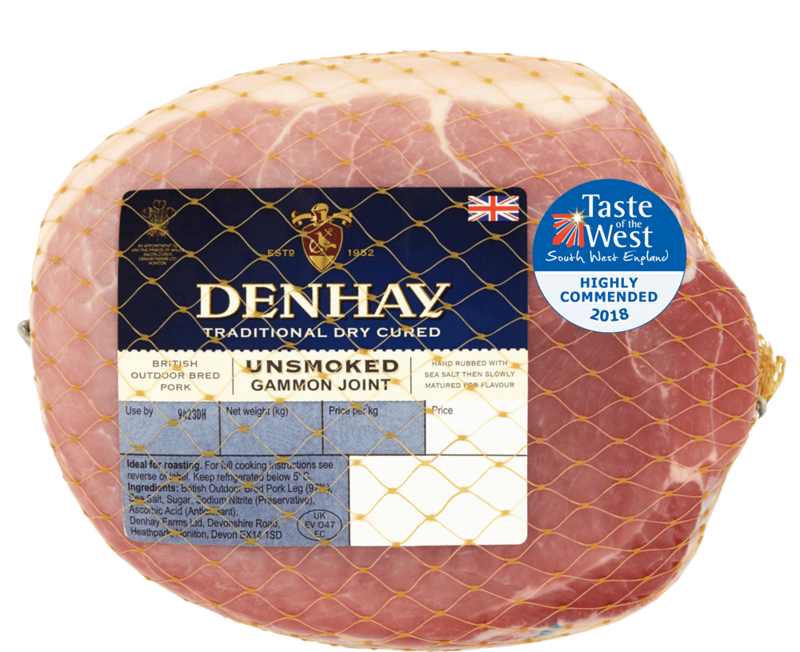 Our gammon steaks offer the perfect solution for midweek suppers, weekend brunches or hearty lunches. 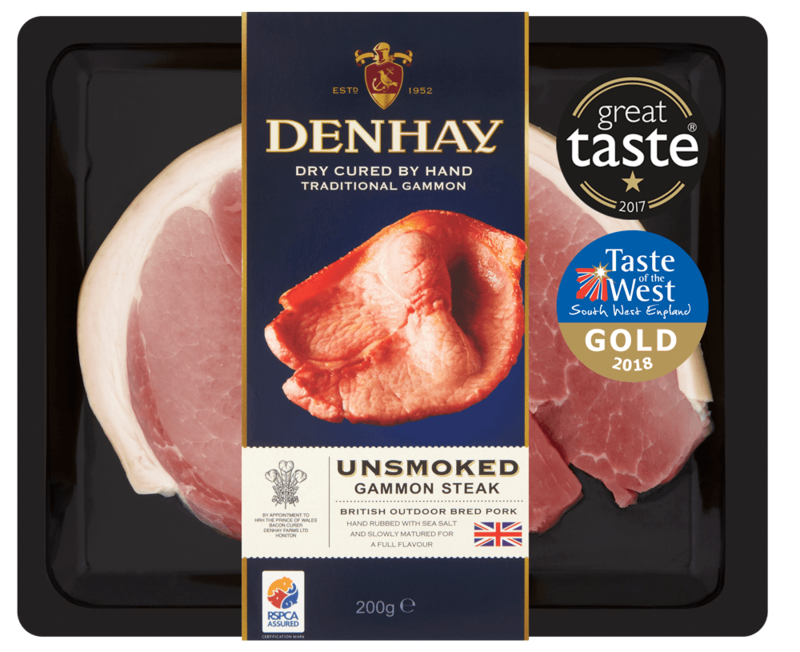 Quicker to cook than a gammon joint, whilst being just as delicious, gammon steaks are ready in minutes and can be served however you like them best. Try a jerk rub, a honey glaze or serve them with a poached egg and bubble and squeak; it’s time to get creative and reinvigorate a classic. 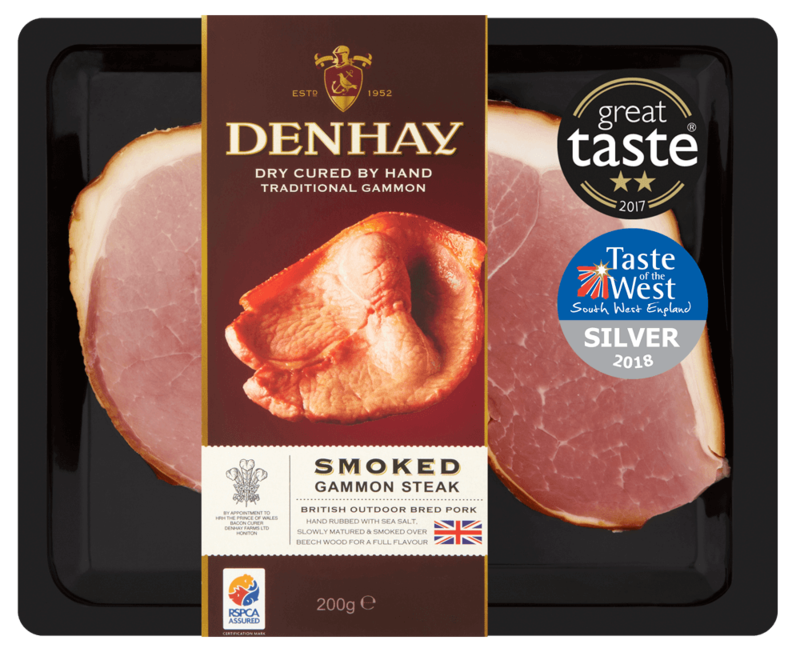 Outdoor Bred British Pork Leg (97%), Sea Salt, Sugar, Sodium Nitrite (Preservative), Ascorbic Acid (Antioxidant).